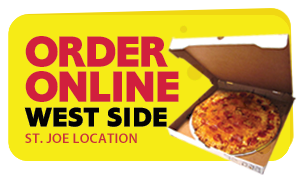 Pizza King – Family-friendly pizza, pasta & subs in Evansville and Newburgh for delivery or eat-in, with beer & wine at some locales. Pizza King is an Evansville, Indiana family-owned business. It was founded on a secret recipe of great tasting ingredients that has been a pizza lovers’ favorite for decades. 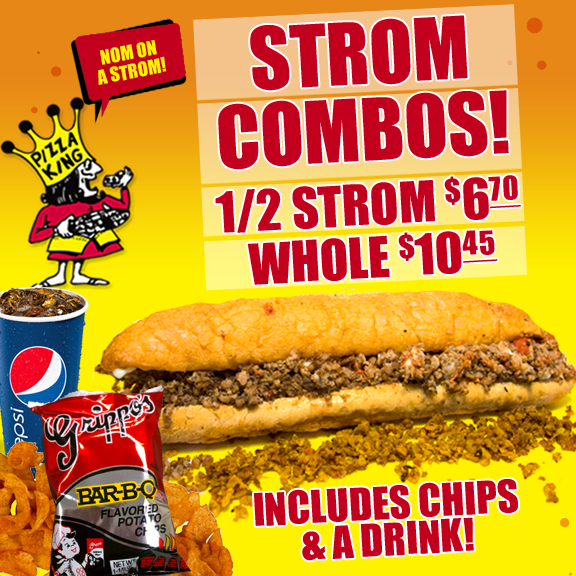 Our pizza, sandwiches and stroms are all made with the freshest, most delicious ingredients and include our signature Pizza King sauces you’ve come to love. 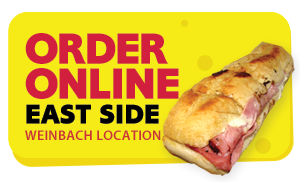 We invite you to try Evansville and Newburgh’s favorite pizza restaurant today! Using an aromatic blend of proprietary spices, fresh produce cut daily, and hand tossed dough are just some of the things that elevate us past our competition to being the best pizza and strom restaurant in the Evansville and Newburgh area. Although we specialize in thin crust pizza, our hot, fluffy crust bread, signature meats and the right amount of cheese and sauce for well-rounded flavor stroms are what we’ve become famous for! 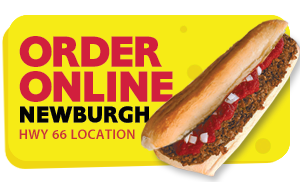 If you are feeling the need to satisfy your taste buds, pick up the phone or order online any of our pizzas, sandwiches, stroms, hot wings, salads, breadsticks or more today. Ready for a family night out or watch a game with a group of friends? Our West Side and Newburgh locations have great seating options, bigscreen televisions and a great selection of draft and bottled beers. It’s a great day to enjoy some PK!